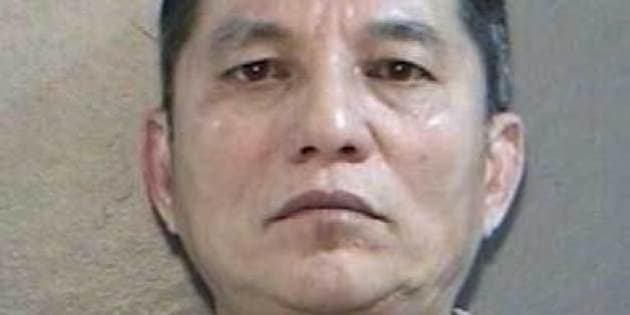 Police have arrested Hong Manh Nguyen, a suspect in a murder at a Surrey home on Friday afternoon. Nguyen was arrested at the Vancouver airport just before midnight on Friday, the Integrated Homcide Investigation Team said in a Saturday news release. Investigators are still seeking his green 2000 Honda Odyssey van with the B.C. licence plate number 390 XHB. Police are also seeking the gun that was used in the murder. The victim's identity has not been released as police are still trying to notify his next of kin.